PROPERTY prices are finally starting to make their way back into positive territory in Central Queensland with new figures revealing growth in a number of suburbs. And while the latest CoreLogic analysis showed that property price growth had started to turn a corner in some of the regions hit toughest during the resources down turn, on the ground the news was even more positive. Real Estate Institute of Queensland CEO Antonia Mercorella said agents were reporting positive signs in Mackay, Gladstone, Rockhampton and Bundaberg. "There is no denying that those markets have been challenging markets, I think we have to be honest and transparent about this, but what is good news is that many of those markets are now very much in recovery mode and we think that some of them are slowly on their way up,'' she said. Ms Mercorella said the anecdotal feedback in Gladstone was that there were green shoots and the recovery was starting to happen. Ms Mercorella said Gladstone was starting to return to a "new normal''. "That incredibly accelerated growth that they experienced that probably really started in about 2007, is when it really started to go crazy,'' she said. Ms Mercorella said the yields on houses revealed a solid picture. "You are still looking at an annual rental yield of about 4.2 per and, that's still quite healthy and indeed at the moment if you've got some money to spend it's difficult to know where you could put that money to get that sort of return you are certainly not going to get that kind of return if you place it into a bank. According to CoreLogic within the Bundaberg local government area the indicative gross rental yield is above 4 per cent in 31 suburbs, in the broader Mackay region it is above 4 per cent in 31 suburbs, in the Fitzroy region it is above 4 per cent in 48 suburbs. Ms Mercorella said there was some serious investment happening in central Queensland with some key projects coming up which would impact on employment and have a general positive impact on the economy and property market. Ms Mercorella said for those with jobs that were transferable, in Central Queensland they could get so much more for their money and also a great lifestyle. "You look at somewhere like Bundaberg for instance you've got so much on offer there, it is the gateway to the Great Barrier Reef. "It is a really beautiful part of the world, again from an investment perspective their yield is 5.4 per cent which is really good and you are looking at a median house price there of under $300,000, that is extraordinary buying. CoreLogic figures reveal property prices increased in broader Mackay region in 19 suburbs during the June quarter. 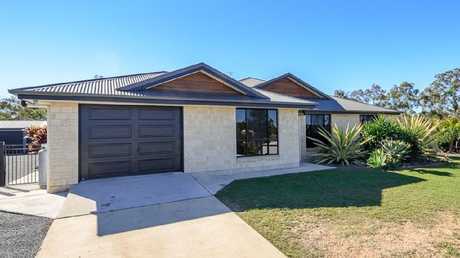 The best performer was the housing market in Mirani where the median house price increased by 26.9 per cent to $330,000, it was followed by Clermont where the median house price increased 17.6 per cent to $200,000 and Mackay where the median unit price increased by 12.8 per cent to $265,000. In the Fitzroy region which included Gladstone and Rockhampton, 12 suburbs recorded median price growth in the June quarter. 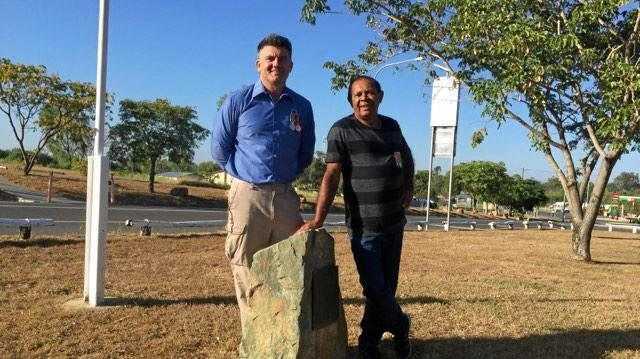 The strongest performer was Benaraby in Gladstone where the median house price increased 17 per cent to $511,500, followed by Cooee Bay where the median house price increased 10.8 per cent to $319,000. 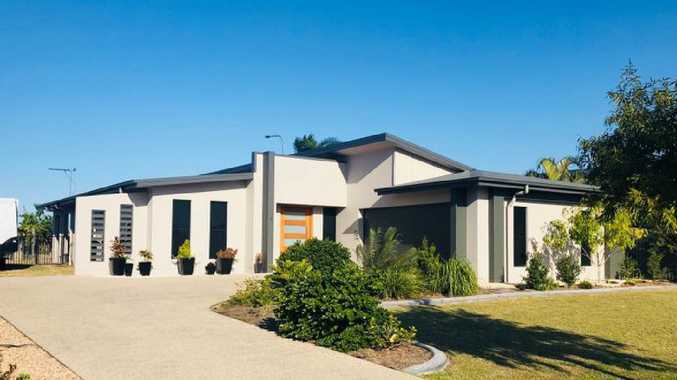 Price growth was now in positive territory in Park Avenue, in Rockhampton where the median house price increased 0.9 per cent to $224,000 and in West Rockhampton it increased 0.5 per cent to $220,000. 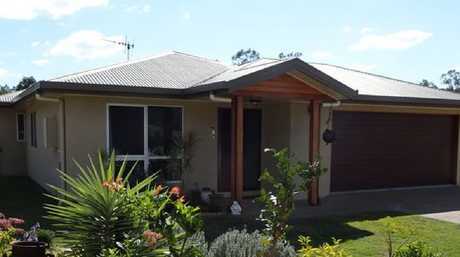 In the Bundaberg local government area, 12 suburbs recorded positive median price growth in the June quarter. Apple Tree Creek was the best performer with its median house price up by 23.4 per cent to $290,000, followed by Burnett Heads where the median house price increased 9.8 per cent to $317,000 and Innes Park which increased 9 per cent to $410,000.